Audi has decided to modify the V10-equipped R8 engine to make the lighter, faster and powerful limited edition Audi R8 GT. 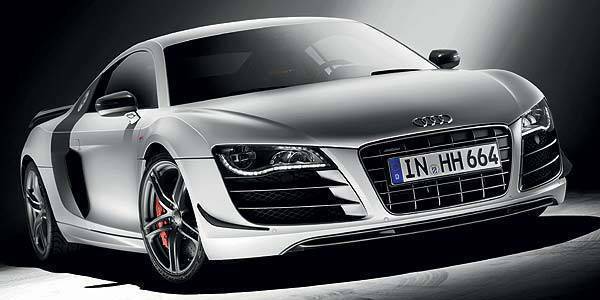 To shave unnecessary weight, Audi equipped the R8 GT with a windshield made of thinner glass. The rear hatch window and the bulkhead between the passenger cell and engine compartment is made of strong yet lightweight polycarbonate. To help lessen the weight, most of the R8's aluminum components like the rear hatch, rear bumper and its signature sideblades have been rendered in carbon fiber. Even the mechanical components and interior trim weren't spared to take almost 221lbs off of the standard V10 R8's weight. To help the R8 GT go faster, Audi tweaked the engine's electronics system to coax an additional 35hp out of it, giving the top-of-the-line version of Audi's supercar 560hp and 540Nm of torque. This lets the R8 GT rocket from zero to 100kph in 3.6 seconds before reaching its top speed of 320kph--0.3 seconds and 4kph faster than the standard configuration V10 R8. Despite its powerful mill, the R8 GT is a fuel-efficient supercar as Audi claims it only consumes 13.7 liters of fuel for every 100 kilometers. 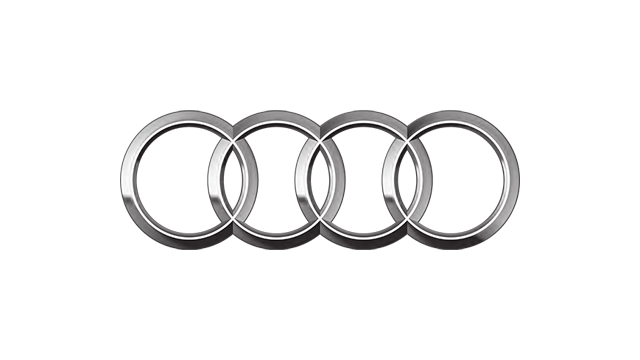 Audi will produce only 333 units of the R8 GT, with each one receiving a badge with its production number on the shift lever knob. 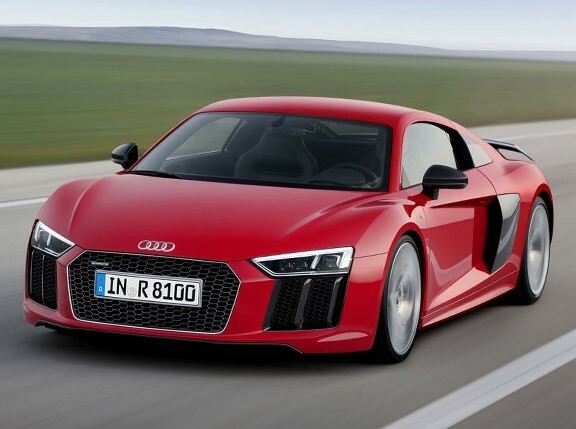 Audi has priced the R8 GT at €193,000 (more than P11 million) in Germany. No word if PGA Cars, the authorized distributor of Audi in the Philippines, will get an R8 GT allotment but that doesn't mean local car nuts can't get excited about it, right?